"The story beautifully illustrates...the daily life of a youngspirited woman in today’s Cairo, post-Mubarak." "***...A solid portrait of an independent woman, this is recommended." Claudia Lisboa comes from a medical family: her father is a gynecologist, the first from a large family of farmers to attain a university degree. Her mother, who left home at the age of 12 to pursue her childhood dream of becoming a doctor, is one of only a few in her generation within the big circle of Claudia’s relatives to have attained two medical degrees - pharmaceutical and dental. Little surprise, then, that Claudia was expected to enter the field as well. But Claudia had other ideas. During her third year of medical school, when students start working with patients on case histories, she realized she was more interested in the stories of their lives, loves and dreams than in their physical ailments. So Claudia quit medical school and began working in the film industry to see where it would take her. Her first job was as a production assistant on the feature film "Noites do Sertão," Brazilian director Carlos Alberto Prates Correa’s triumphant return to cinema after more than a decade of absence. Working with such an inspiring director reinforced her love of cinema. Claudia graduated from the Faculty of Letters at the UFMG (Federal University of Minas Gerais) with a Masters degree in Literature with a special emphasis on Ancient Greek. She relocated to Stockholm, Sweden, where she started developing independent art and film projects for both primary and secondary schools, writing and directing short films. She participated in a few art exhibitions, directed a number of commercials and made 11 films - short fiction and feature documentaries. She is currently based in Amsterdam. 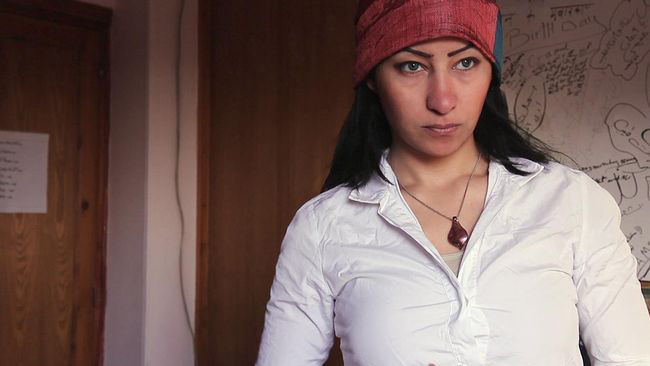 Her documentary "Beauty Refugee" was screened in several festivals and broadcast in countries worldwide. 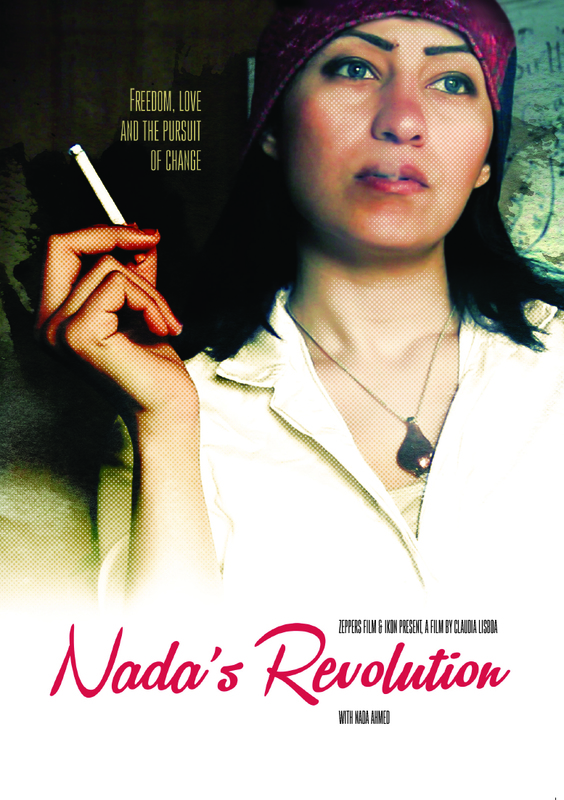 Her new documentary "Nada’s Revolution" was completed in November 2014.